Web Design Site » Are you being charged a fair price for your website? Are you being charged a fair price for your website? 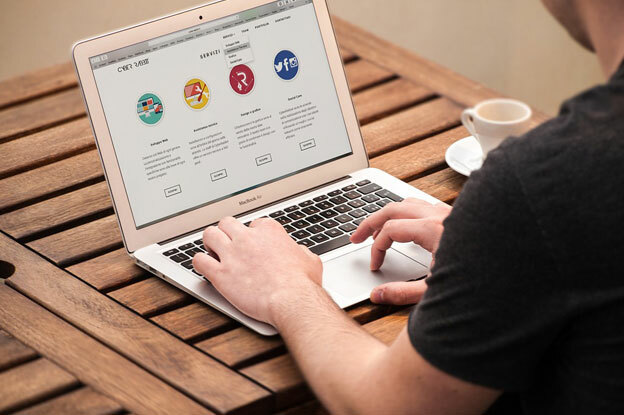 When it comes to website design and programming, costs can vary drastically from a few hundred pounds upwards of tens of thousands of pounds. The price you pay will often be based on the functionality that is required within your site and who you use to do it. You can chose to go with a web agency for your website construction. Although this is often the move expensive route you may find that work gets completed quicker and that the company is able to offer a range of services such as design, programing, search engine optimisation and other marketing services. Using someone who is self-employed my mean you do not have to pay as much but you may find that they are restricted in how many different services they offer you. For example, some programmers are not designers or marketing experts so you will need to find someone else who can work alongside them and you. It is important to remember then when it comes to web programming, things are not always as straight forward as they may appear and it can be easy to think that you are being over charged for what may appear to be a simple change. This is often not the case but you can always get a second opinion if you feel you need to.